Over the next couple of days and weeks I’ll be offering some inspirational ideas for the LEGO® lovers in your life. 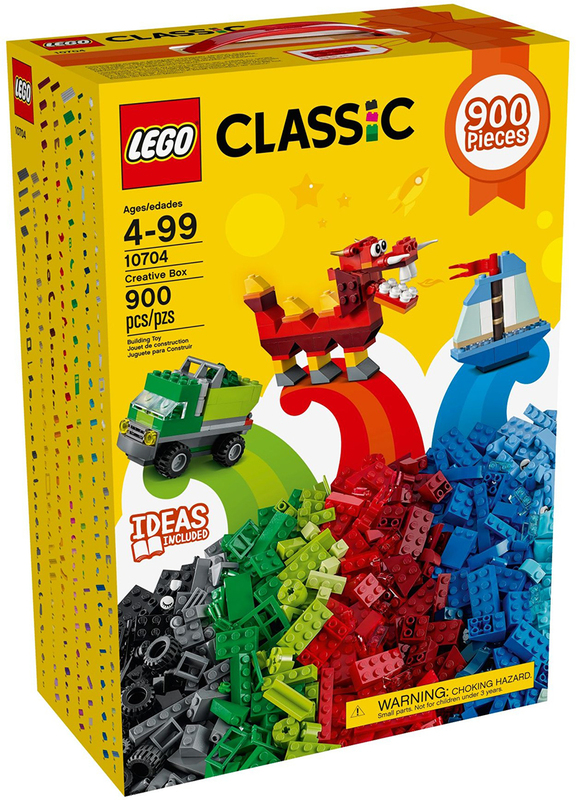 From stocking fillers to ultimate builds, even ideas that go beyond the brick. There’ll be something for even the most stubborn of LEGO fans. For today’s guide with take a cue from the hit Channel 4 TV series LEGO MASTERS. If you and your family have been watching the show over the last five weeks, it may have left you inspired to break out the bricks and get creative. 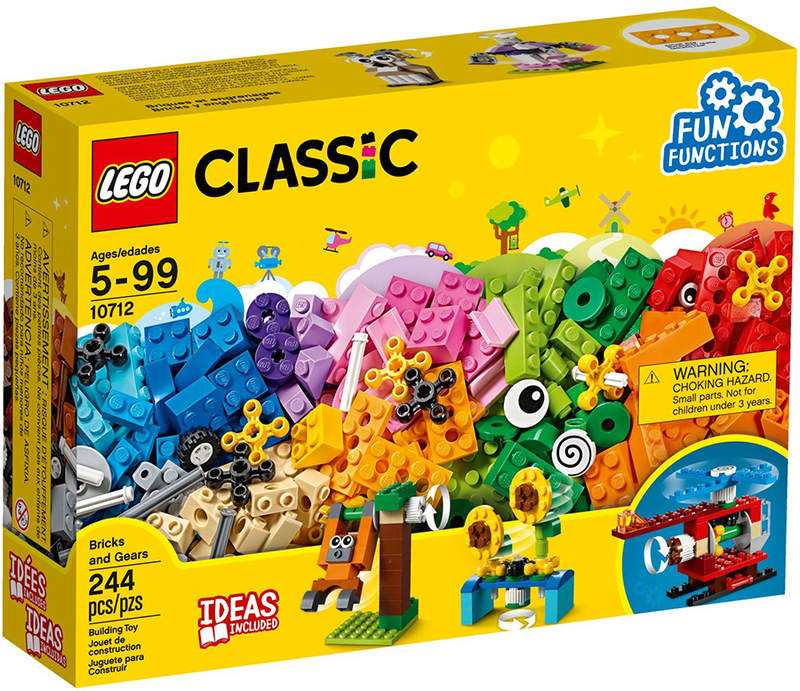 There are plenty of sets available that would make the perfect gift to spark anyones creativity. What’s more creative than building yourself from LEGO bricks? 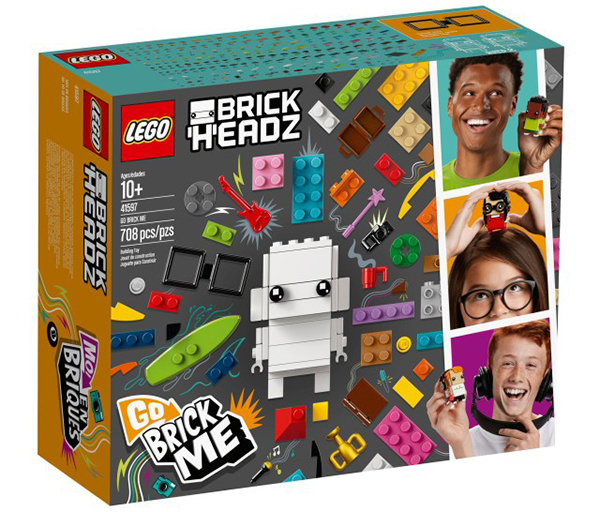 The Go Brick Me BrickHeadz set allow you to get creative and build anyone from LEGO bricks. You could even turn it into a fun festive game, but challenging the family to build each other. 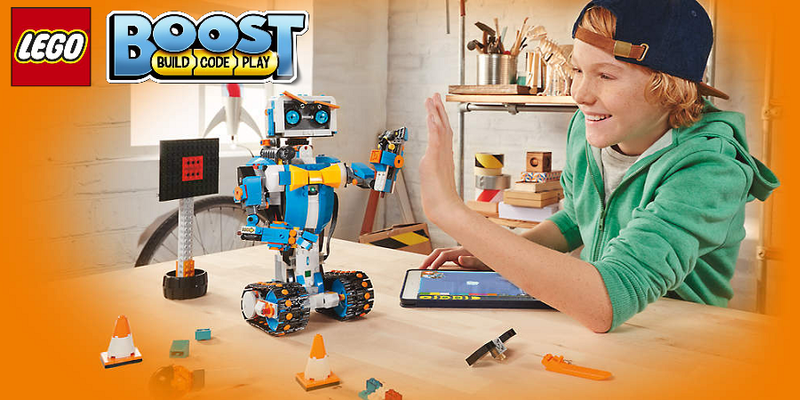 LEGO Boost combines the tactile fun of LEGO bricks with a brand new coding system that allows you to bring them to life. 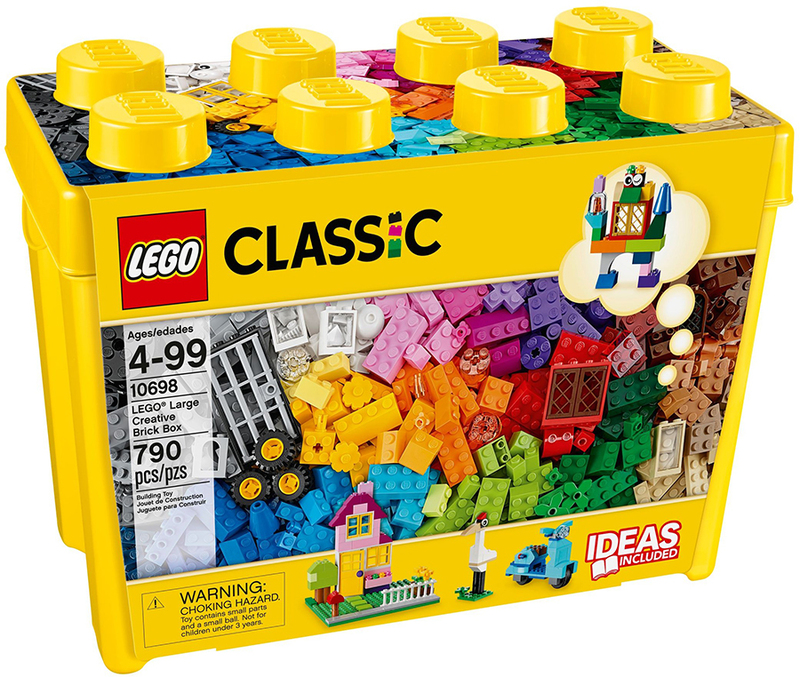 You can build one of five models, combine Boost bricks with other sets or build your own creations. There is nothing more creative than diving into a pile of bricks and seeing where your creativity takes you. 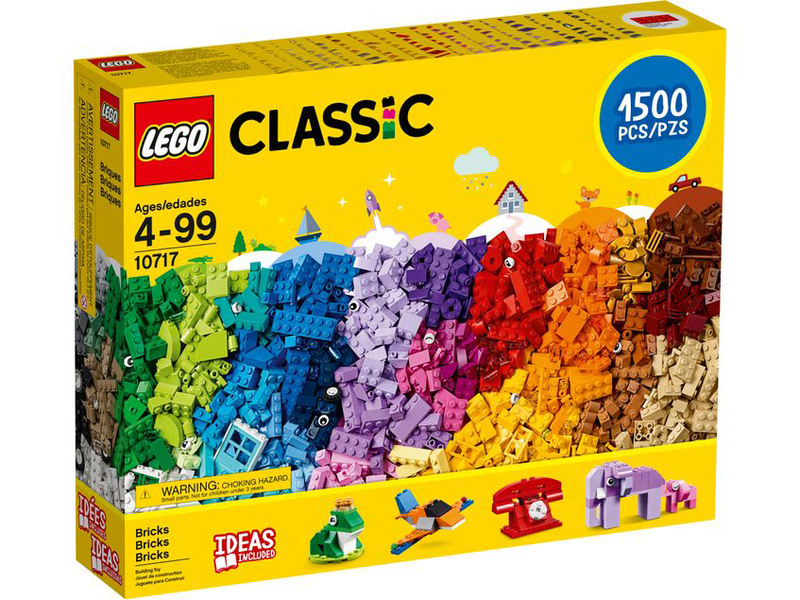 These various Classic sets feature nothing but bricks. There are no instructions to follow, no set to build, just unleash your inner Master Builder.